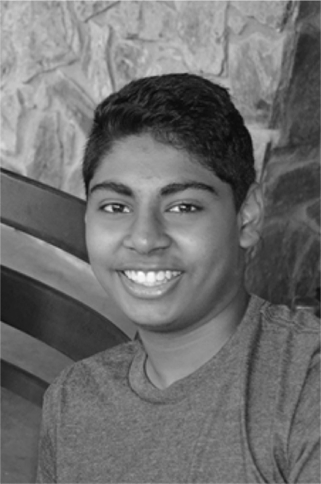 Kirula Silva is a sophomore in the class of 2019 at Clear Brook High School. He is an aspiring aerospace engineer taking part in the PLTW (Project lead the way) program at school. For the last 5 years he has been playing for his school orchestras. 3 years at Westbrook Intermediate and 2 years at Clear Brook High School and hopes to continue playing for the next 2 years. He is eager to learn and become a better person every day. Kirula enjoys playing basketball at the YMCA, spending time with family, playing videogames and volunteering.